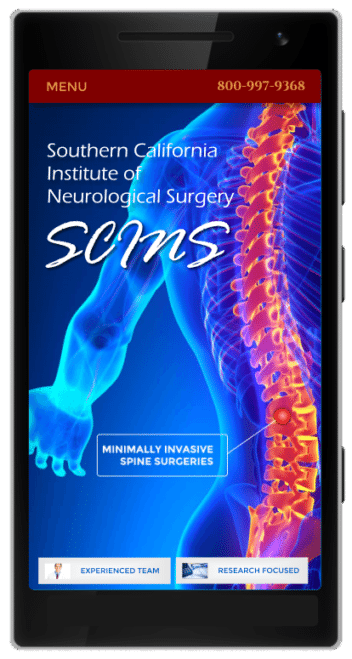 Our mobile responsive sites have ready-to-dial phone numbers, contact information, appointment form submissions and office information. 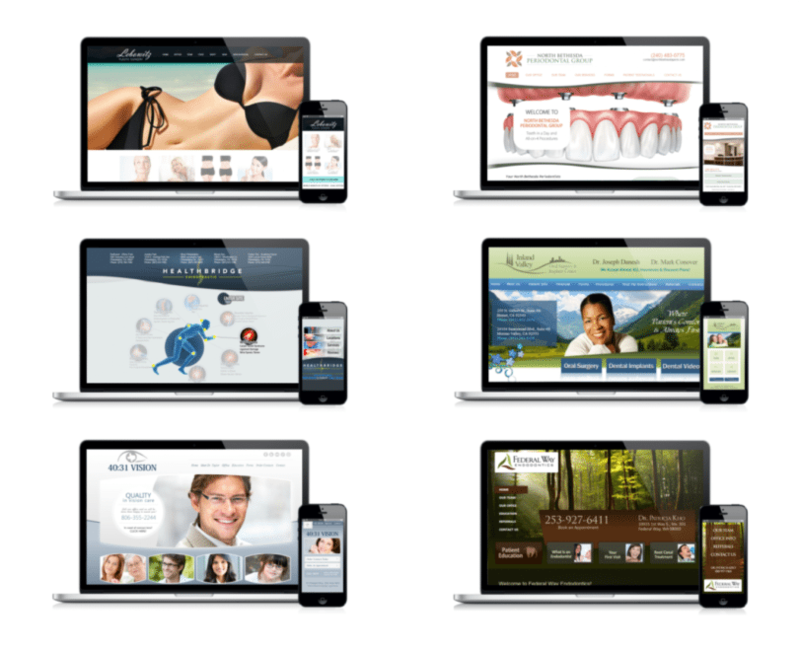 For busy patients, constantly on the “go”, responsive websites are the way of the future making it possible for them to move from one appointment to the next. Read on to learn why a mobile responsive site can now affect your Google ranking. Keeping your medical or dental practice up to speed with the rest of the world is now easier than ever. With the popularity of smartphones, we literally hold the information of the world within the palm of our hands. The pace of life has picked up, forcing us to make decisions faster and act more swiftly than ever. Mobile Responsive websites allow us to contend with the fast pace world by having information readily available through mobile phones. Speak to a Consultant About Your Mobile Website! 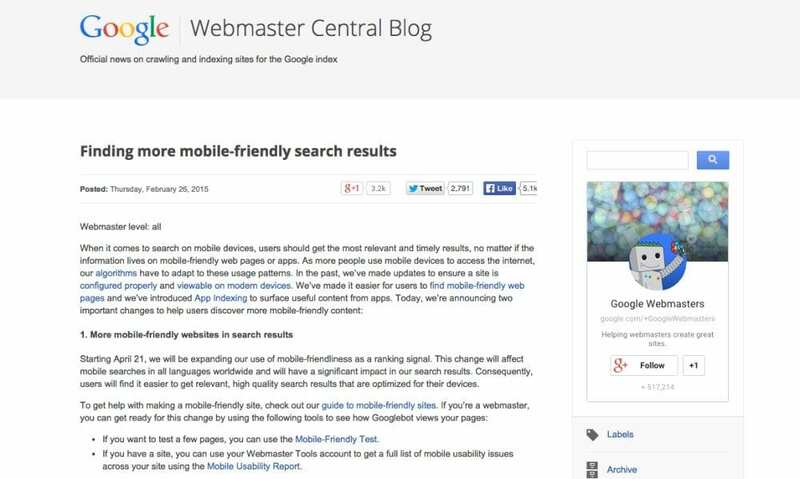 WHAT GOOGLE SAYS ABOUT MOBILE-FRIENDLY SEARCH RESULTS.